© Jim Kallenberger. All rights reserved. 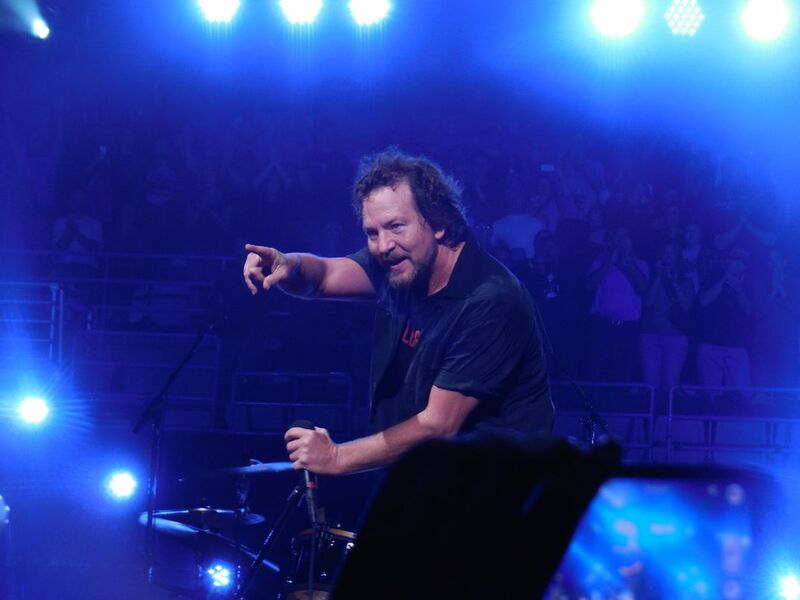 Eddie Vedder performing in Milwaukee, WI at the BMO Harris Bradley Center on 10/20/14. Date Uploaded: Dec. 2, 2015, 10:43 p.m.